Hello, My name is Samnang, an English tour guide in Siem Reap and surrounding site. I have been an English Tour guide just for a year; however, i have had an experienced working with Tourists about three years in the hotel. Currently, i am an English teacher at one organisation in Siemreap. In my free time, i like to go for a walk with my friends and playing football. 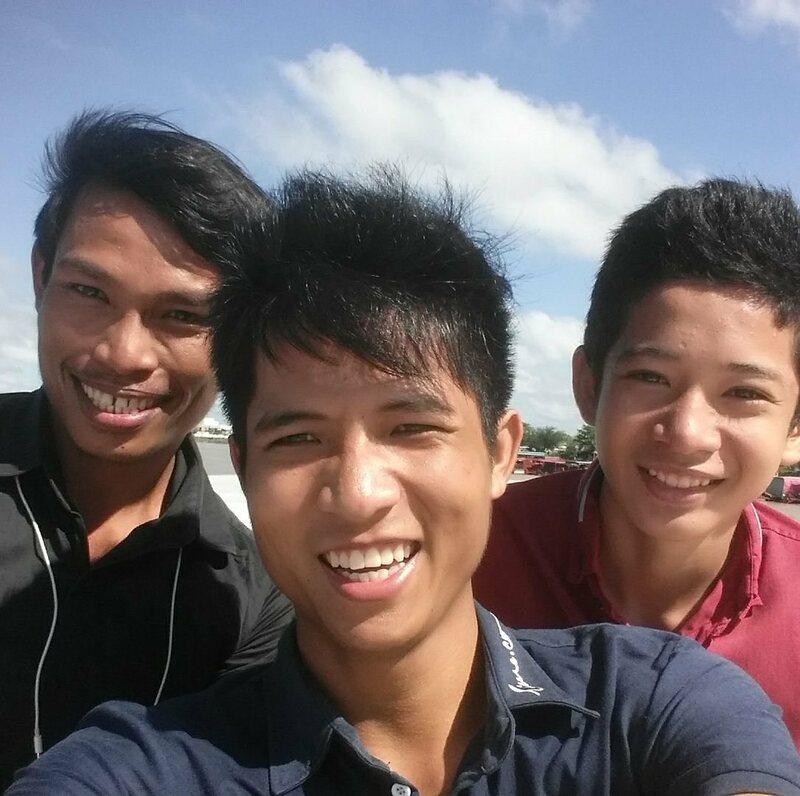 Choosing me as your tour guide would be my pleasure and you will receive an unforgettable experience in Cambodia.